WELCOME TO OUR ONLINE FLORIST & GIFT SHOP! delivered from a premium flower shop. Local Delivery of flowers, potted plants and gift items in Cleveland - Cuyahoga County. We offer you professional floral service, specials on roses, sympathy arrangement, candles, gift items, candy, and artistic floral arrangements for weddings, corporate events and everyday. Mylar or latex balloons can be attached to any flower order for any occasion. We are a one stop Florist & Gift Shop. Ask us about our flower corporate account and monthly flower delivery program. Enjoy the convenience of ordering flowers from our online florist catalog 24 hours a day. Have flowers delivered today to those you love. 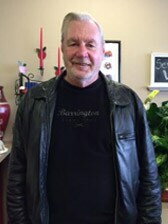 For birthday or anniversary, for sympathy or just a thank you gift, Brecksville Florist is your best choice to send flowers and special gifts for all occasions. Send flowers with confidence. Local or Nationwide flower Delivery. If you missed our cut-off time, please call us. We always try to accommodate late deliveries of flowers in Cleveland and surrounding areas. 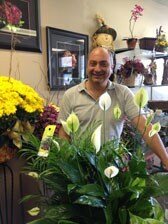 Brecksville Florist – Elegant, quality, value & design. We are a member of the Brecksville Chamber and Broadview Heights Chambers of Commerce. Patricia serves on the Board of Directors. Patricia Penland is the owner of Brecksville Florist & Gifts. I purchased the shop in September 2009 and in 2011 purchased Flowers by Cynde. 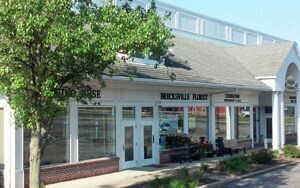 The two shops merged to one location at Millside Centre in Brecksville. I am a Kent State University graduate with a major in Fashion Merchandising and a Business minor. Over the years I have worked as a sales executive for different technology companies in the greater Cleveland area. While running a small business has been very challenging I have found it to be a very rewarding experience. 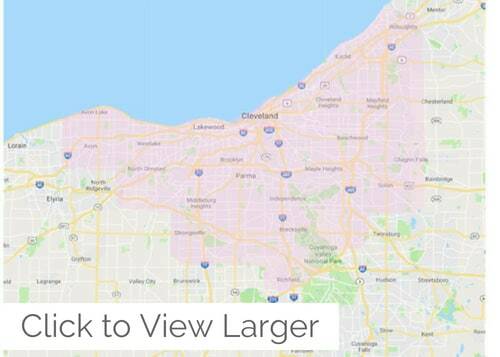 I lived in Brecksville for 27 years. In 2015 I got married and moved to Broadview Heights. I have one daughter and two grandchildren who live in Alaska. Susie majored in Floriculture and holds a BA degree from Vincennes University. Her 35 years of experience position her well to be the anchor designer of Brecksville Florist. Her organizational skills are excellent. She particularly enjoys the change of seasons and working with the fresh blooms associated with each season. Susie is married, has two children and is a resident of Macedonia. 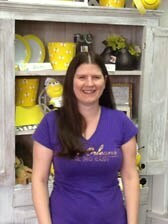 Michelle has been a part of the Brecksville Florist team since 2010. Prior to that she worked at Daisy Hill Greenhouse in Hunting Valley for twenty two years and Flowers by Cynde for five years. She is a graduate of Hixson School of Floral Design in Lakewood, OH. Michelle's love of working with flowers is evident in every arrangement she designs. She is married, has a daughter and is a resident of Northfield Center. Liz has worked in the floral industry for over 18 years and is a graduate of Pawlak's School of Floral Design. Her passion for gardening inspired her to become a floral designer. She joys the outdoors and spending time with her family, especially her beloved dogs. Liz is in a long-term relationship, has two children and is a resident of Brunswick. Jan handles the front of the shop, and enjoys interacting with our clients whether it be on the telephone or those visiting the store. She comes to us with an extensive administrative background in the corporate and medical sectors, as well as, radio and promotions. Jan loves the creative atmosphere in the flower shop and the joy the designers bring to the people receiving their beautiful creations. Lori, our second front desk manager is first in line to answer the phones and assist customers who come into our shop. She is also an assistant to the designers in our day to day operation. She and her husband have been Brecksvlle residents for 25 years. Her creative flair has found a home at Brecksville Florist & Gifts. Wendi has been in the floral industry for over 20 years. Her first experience with working at a flower shop was when she was 16 years old. She started as an assistant helping the designers in any way she could. Flower arranging was a natural to her. She is a graduate of Trinity High School and has three children. She enjoys the outdoors and an occasional Harley ride. And then there is Jake, the 26 year old Amazon Parrot. He travels from home to the flower shop each day wrapped in a bunting in the winter and free style in the good weather. Jake is Patricia's personal pet. He loves hanging out with us each day. Children are amazed by him. And we could not survive without our drivers Dave, Ron and Brandi. Rain or shine, sleet or snow they show up to deliver our fabulous creations to your doorstep. 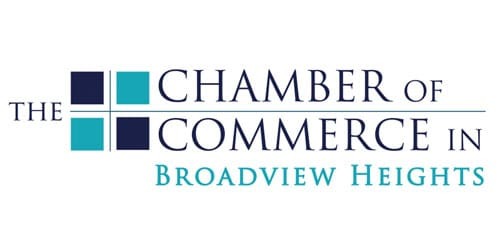 Brecksville Florist is a member of both the Brecksville Chamber of Commerce, and the Broadview Heights Chamber of Commerce. Our commitment to you is 100% satisfaction on all your floral and gift purchases. If you are not completely satisfied, let us know by calling (440)526-2446. 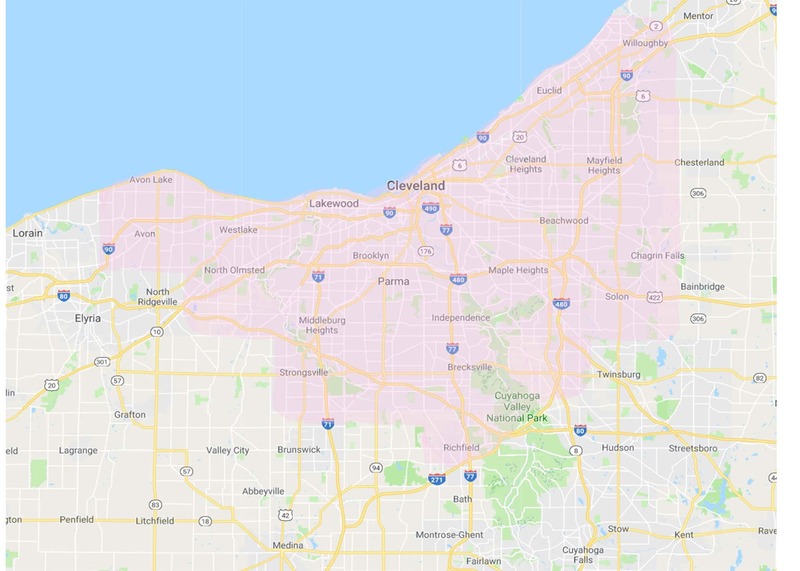 Local: Brecksville, Broadview Heights and Independence. Sympathy tributes vary region to region, so it is best to ask your florist what he or she recommends. Sometimes a florist will know what the family has ordered or what other tributes are being sent, and can create something for you that will be a nice complement to the other flowers. The florist should also be familiar with any restrictions the funeral home or cemetery might have. Additionally, if a family has any special requests, the local florists are usually notified and can pass that information on to you. Highly personalized sympathy tributes that depict an aspect of a person's essence are a growing trend. If the deceased was a man who loved the outdoors, perhaps a tribute incorporating branches and natural materials would be ideal. If the deceased was an avid gardener, a tribute with a collection of garden flowers may be a perfect choice. Be prepared to give the florist a few hints about the person you want to memorialize. If you prefer to send a design that is more a reflection of your style, be sure to communicate that to the florist. Most flower shops will have photos of traditional sympathy styles for you to peruse. When groups go in together on flowers, the arrangements can be very special and make a larger showing. There should be room on the floral enclosure card for several names, but if there's not enough space it is best to sign as a group, such as ''The Girls in Accounting'' or ''The Smith Family.'' Include a contact name and address on the card so the family knows who to thank. Yes, it is appropriate to send a green or flowering plant. Some funeral homes will deliver plants or flowers to the home if specified. In some cases, the florist may make arrangements to pick up the plant after the services and deliver it to the family. Otherwise, the funeral director will simply notify the family members that they may take the plants with them after the service. Check with your florist to see what is customary for your area. A tastefully designed floral tribute adds beauty to any type of memorial service. It is common for the family to have an arrangement designed for display with the urn. Because cremation is quite common in an increasing number of regions, many florists will have specific suggestions.